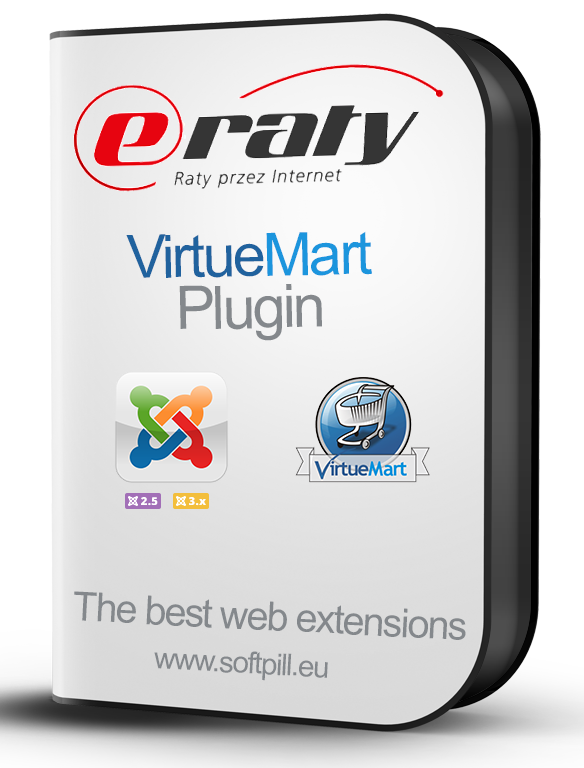 eRaty Santander for VirtueMart Plugin is a VirtueMart payment plugin for eRaty installment payments gateway. Done! 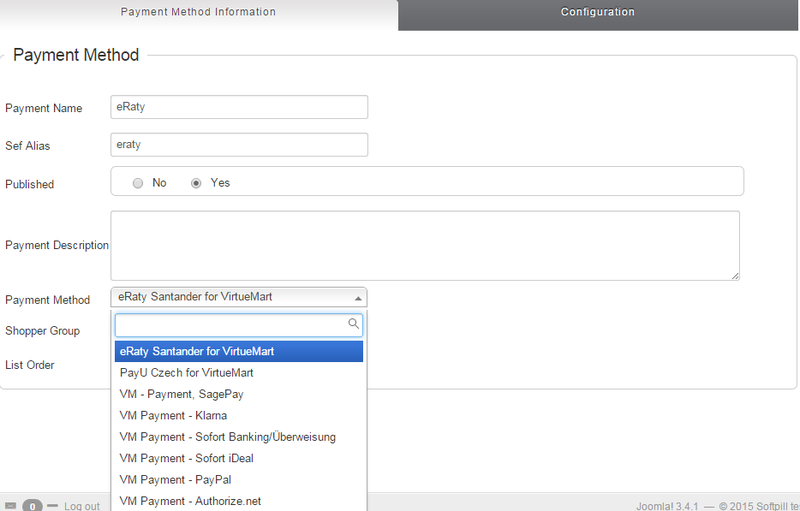 You can take payments with eRaty Santander Payment Gateway. 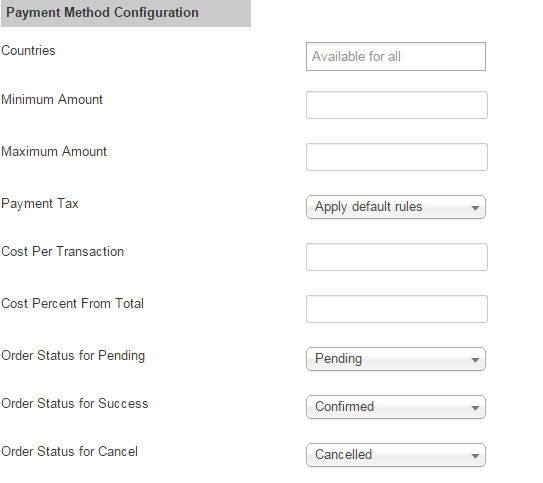 This component stopped all the spam from my site, the spam bot had taken over and it all stopped and the component saved my site.